Good morning everyone! I hope you are having an awesome weekend. 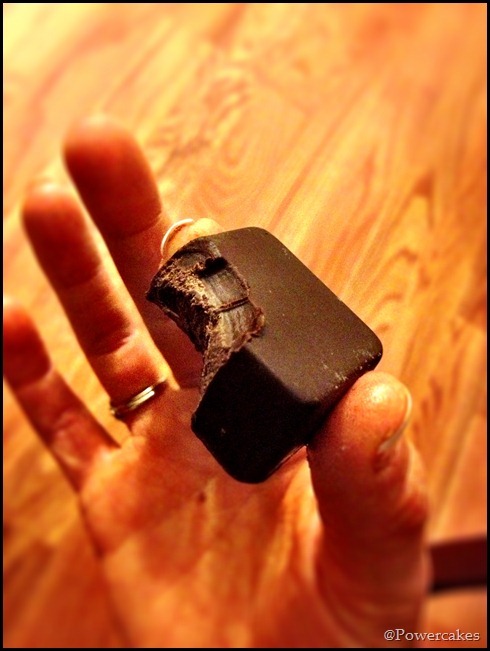 So, I’m not going to lie, I originally had the coolest recipe & picture to share today for “W”. I’ve learned in life that not everything goes as planned, right? So, earlier this week I was deleting pictures from my iPhone to make room for the epic amounts I would be taking while I’m here in Boston! I tend to be a bit of a picture hoarder on my iPhone – for some reason I get nervous to delete some pictures EVEN THOUGH I already posted them to Instagram & on my blog! As I was deleting pictures, I accidently deleted the one I was going to use. And I know you may be thinking, “DUH! look in your photo stream!” (which holds the last 1,000 pictures you took) I’ve taken so many pictures that that one was more than 1,000 back. GO ME! The good news? 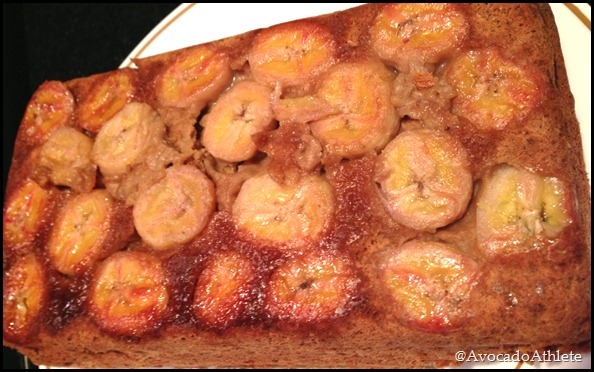 The recipe was super simple & I will be doing it again so I can eat it and share it with you all! Geez, talk about #bloggerconfessions. 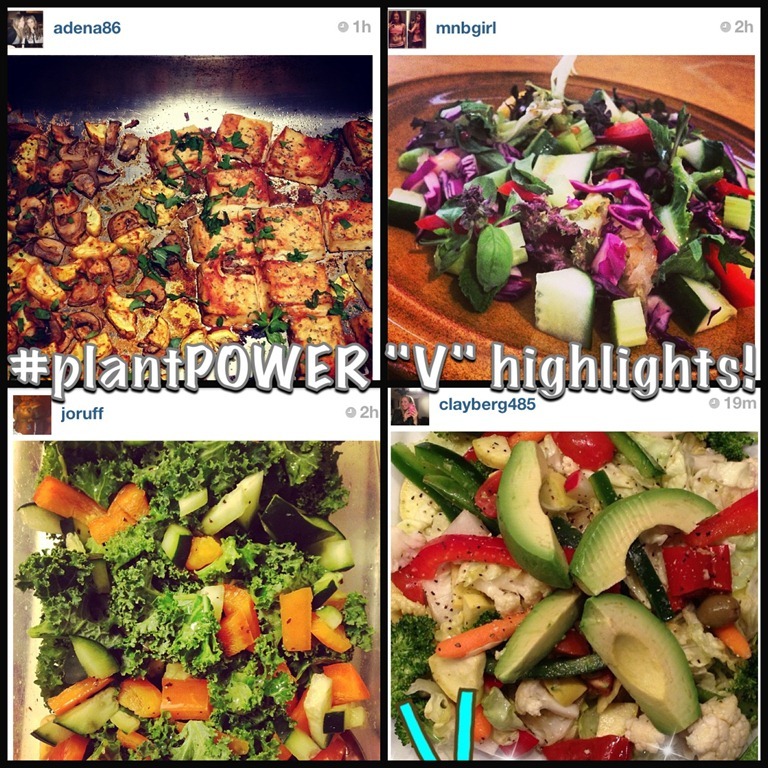 Now that you know my whole story of one picture, let’s move onto the awesome Instagram #plantPOWER pics for “V”! 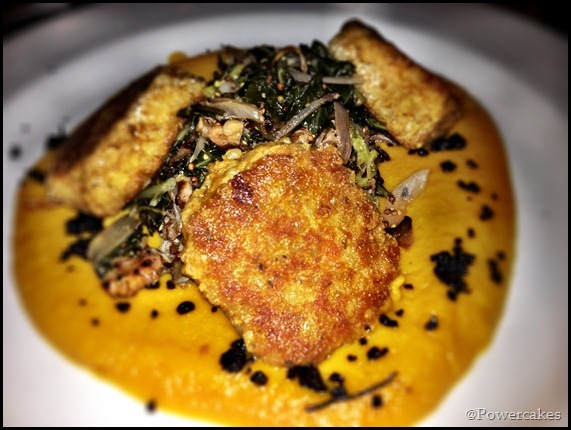 @adena86 & her Italian veggie tofu dish! 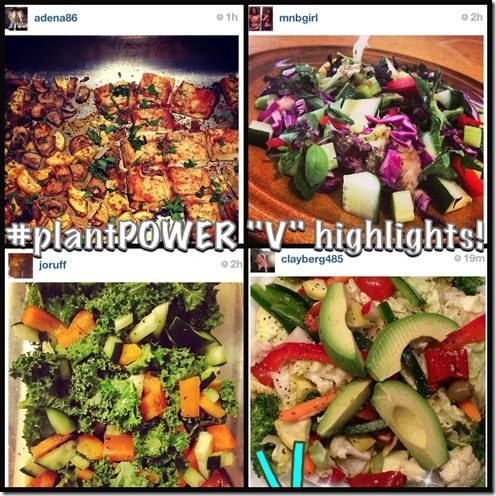 @mnbgirl & her awesome veggies & vitality post! @joruff & her veggie packed meal! 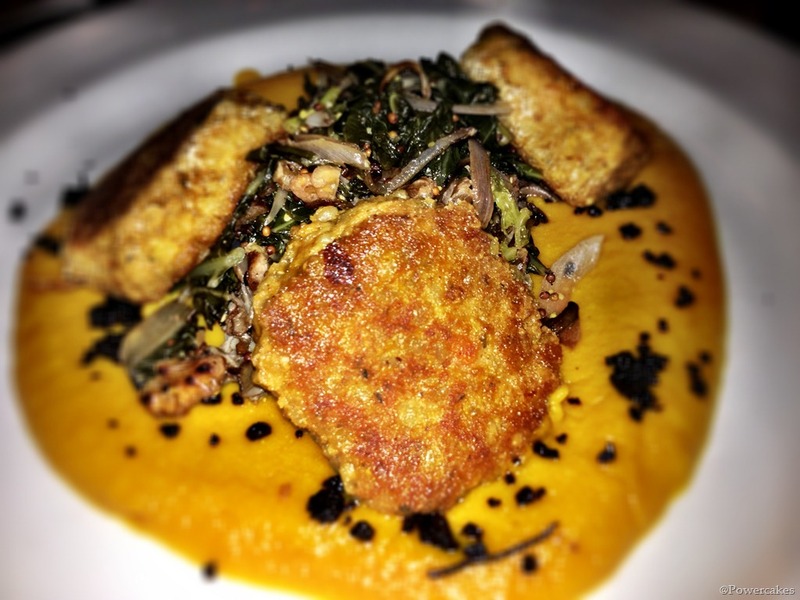 @clayberg485 & her beautiful veggie dish! Love these veggie filled #plantPOWER dishes! You go girls. 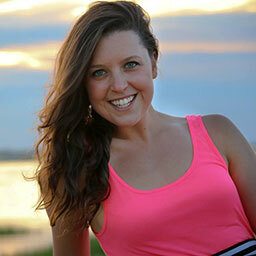 In place of my original “W” post – I wanted to update you on my amazing trip here with Heather! 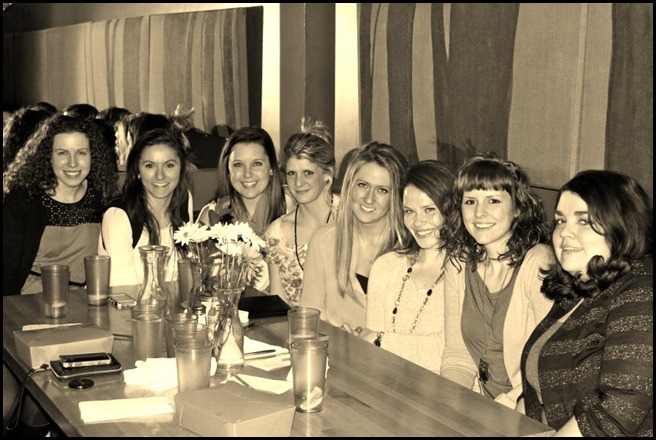 Last night, we met some AMAZING ladies for a blogger meet-up!! 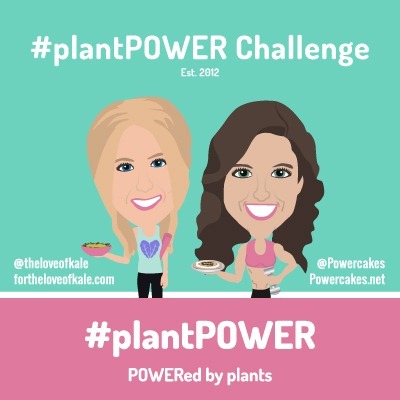 We met at Garden Grille – which is an unbelievable restaurant with #plantPOWER written all over it! 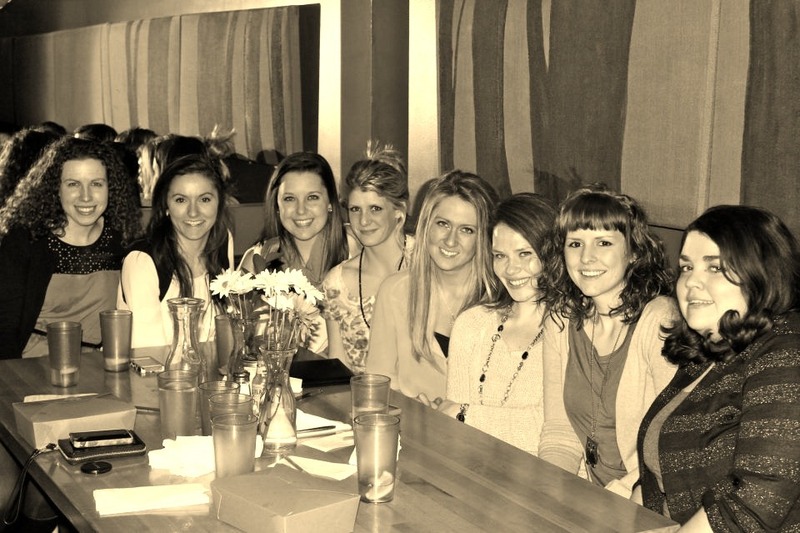 From the left to right – Ashley, Kim, Jenn, Heather, Becky, Annie, & Kristen came to join us! 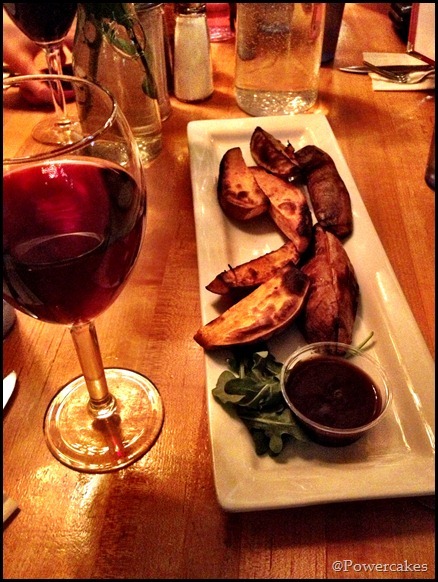 We all enjoyed an app of sweet potato Wedges (point for a W!) with some homemade BBQ. Oh, & some red wine for me. For dinner, I was overwhelmed (in a good way) with looking at the amazing menu. Why not order something that I normally wouldn’t order & try something new! The picture doesn’t do it much justice, dang iPhone flash, but it was glorious!! And yes, I basically licked the plate clean. After sitting & talking with these inspirational women and learning about each of their stories – that quote was so true. It was obvious that each of us are coming from different backgrounds with our OWN passions of delivering a beautiful message in our own way through what we do. I mentioned to the girls how My boyfriend sent me a lecture that he watched one day and it was all about “It’s not what you’re doing, but WHY you’re doing it.” We discussed this for a while & all agree that that statement is so powerful. Behind every genuine success, it is usually SO much more than WHAT we’re doing…it’s WHY we’re doing it. Some days it’s not always easy to fit in a workout, a blog post, a phone call, a deep breath, a smile, a stretch, a meal, or an e-mail, but we do it because we have a true passion to help others & ourselves. It’s not what we’re doing – it’s why we’re doing it. I repeat this to myself over & over again when I think that I may not be able to accomplish what I truly want to. Last night I had a moment on the way home with Heather where I almost had a doubt for a future project I want to do because I thought maybe it wouldn’t work due to someone doing something similar to what I already had in mind. Heather reassured me that there is room for everyone in this world to do things the way we truly want to. Although you may be in similar space, what you are doing and why you are doing it can be completely different in positive ways. Again, it’s why I want to do what I do – not what I’m doing. Leaving dinner I felt so motivated to continue to pursue my dreams. But before that – we HAD to stop at Wildflour, which is a vegan bakery right next door the the owners of Garden Grille operate as well! 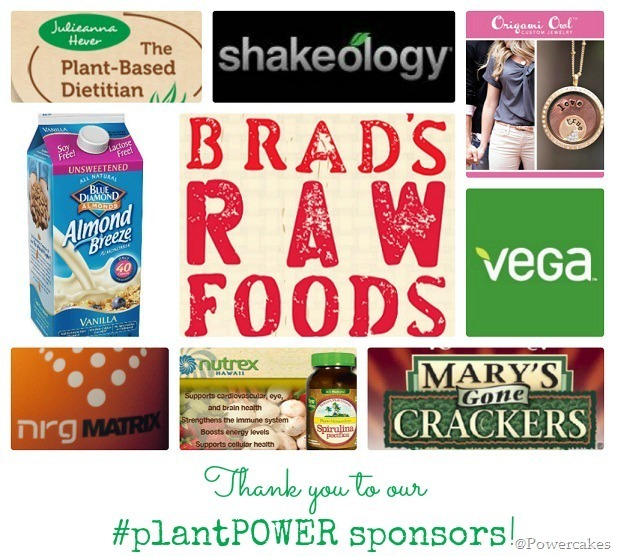 It was a bloggers paradise with cases full of gluten free, plant based pastries & foods! Forgive my dry skin BUT this chocolate was AMAZINGGGGG. 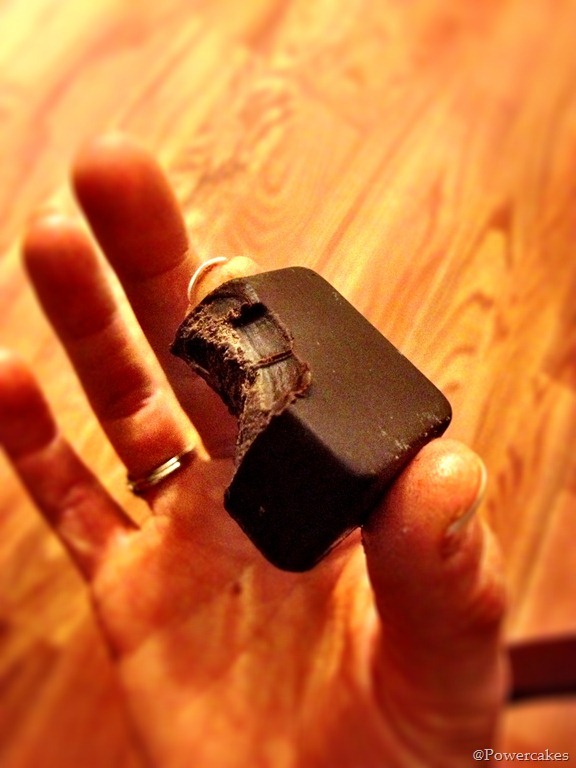 RAW Vanilla Pecan chocolate made with MACA, say whatttt? 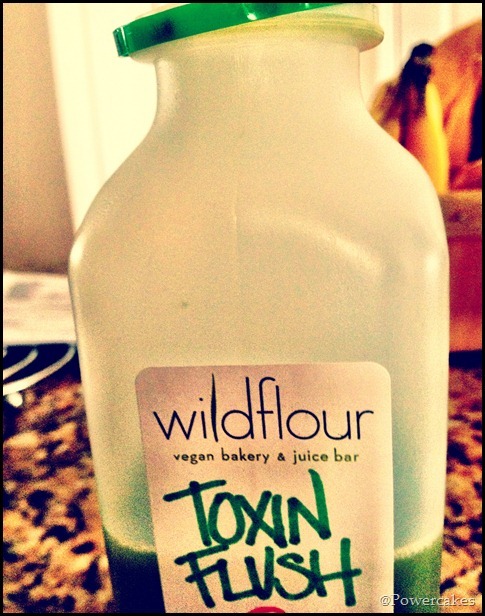 I also got a Toxin Flush fresh juice that I enjoyed this morning before my at home workout! I believe this has spinach, parsley, lemon, ginger, & apple! My body was thanking me. 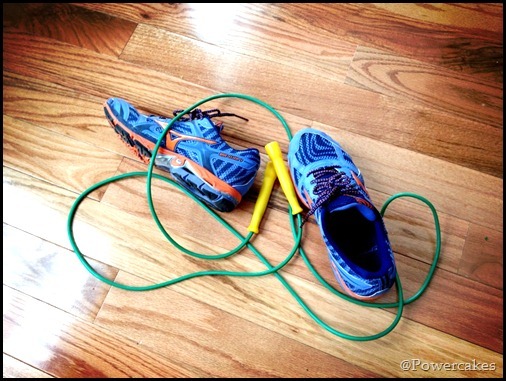 I completed an at home workout in my Mizuno Running shoes with a jump rope I brought in my suitcase! I’m off to get ready to do some shopping & grab lunch before Heather gets back from work! 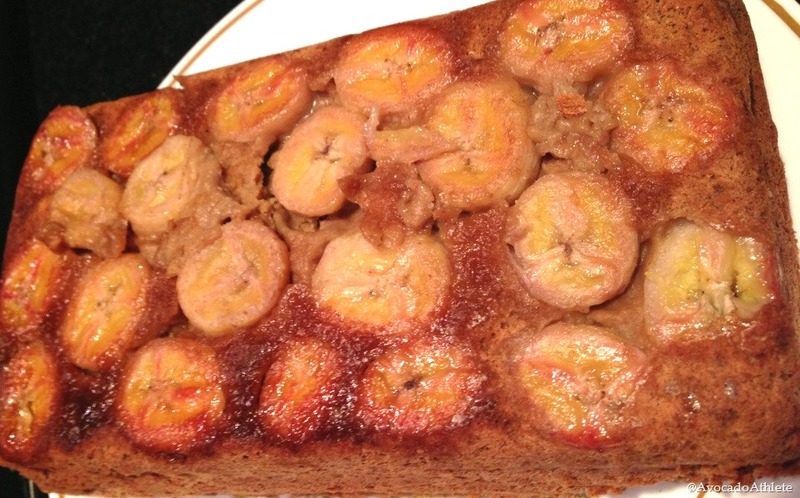 Also, shout out to my girl Annie for making my Banana Upside Down Loaf!! Enjoy your day & Don’t forget you have a few more weeks to enter the GIVEAWAYS! You have until February 26 at 5:00 p.m. EST to enter ALL giveaways! GOOD LUCK!! What is your favorite “W” food? 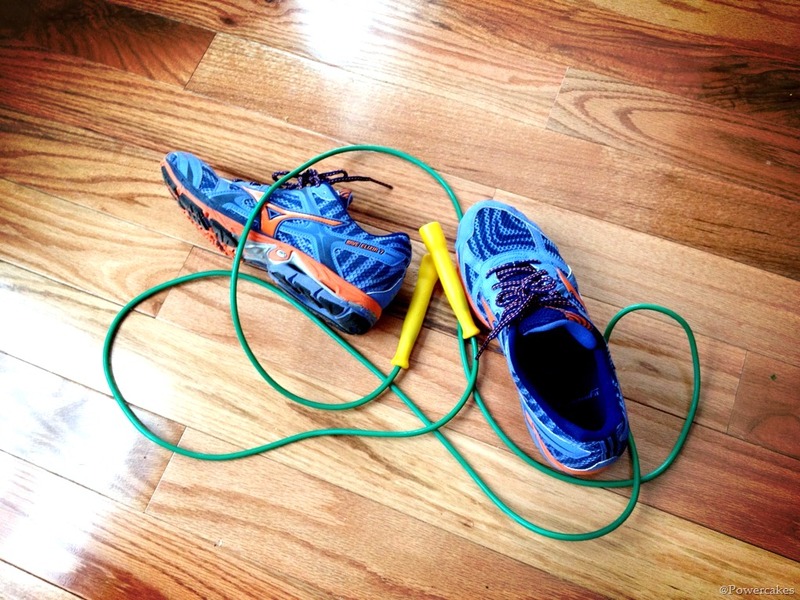 Do you do at home WODS? Do you agree with it’s not what we’re doing but why we’re doing it? 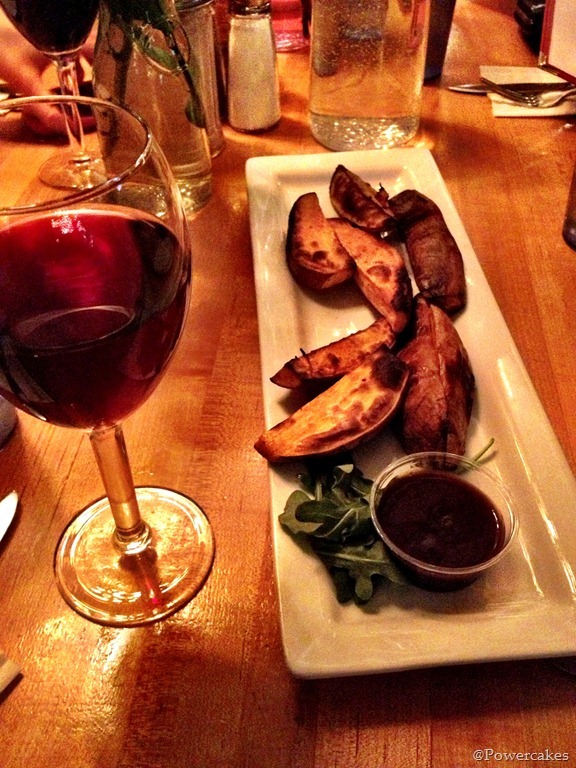 OMG I LOVE WILDFLOUR AND GARDEN GRILLE! So amazing that you guys had that special moment with Rob and got to just spend time together enjoying each others company and wonderful plant based eats. Your pics are to die for amazing, I adore those sweet tater wedges!